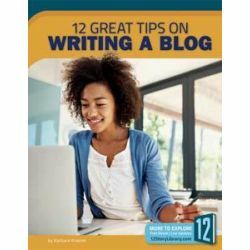 Walks readers through the process of writing blog posts. Examples, writing prompts, and checklist summaries help readers apply their knowledge effectively. Grades 4-6. Paperback. 32 pages.